10 days ago, while i was searching for some unique manual focus lens, out of no where i came across one dumb/passive adapter using which i can use specific set of medium format lenses over my Nikon DSLR. That adapter basically enables Pentax 6x7 medium format mount to coupled with Nikon F-Mount. You can find that mount using this link. So why using this adapter? what so special about Pentax lenses. Cut story short, Pentax had a rich history in making some really nice medium format lenses which produces some really highly saturated colors and some yummy contrast keeping the sharpness to the max which is not a common thing even in modern day lens design. So using that adapter, now you can buy cheap Pentax 6x7 medium format lenses and use it. Of course they will be manual focus only due to the passive adapter. So if you are manual focus user, then this blog is a dessert for you. When i had the adapter with me, for experimentation purpose, i ordered 135mm f/4 from Asahi Pentax SMC Takumar Macro lens just for testing purpose. Why macro? because i dont have any macro lens with me right now. Ones i received the lens. i used that passive adapter and couple it with my trust worthy Nikon D700 and results were really good. Let me share a Youtube video using this link and sample shots below. You can clearly see the difference in performance between old Nikon legendary lenses vs some old Pentax medium format lens. Below are Sample Shots from Pentax SMC Takumar 135mm f/4 Macro. Note that for comparison, i had 2 additional lenses (Nikon 135mm f/2 AI-S & 135mm f/2.8 AI-S lenses). Typically speaking, f/4 on medium format is roughly equal to f/2.8 over Full Frame. Therefore, Nikon 135mm f/2.8 Ai-S is the nearest choice to compare with Pentax Takumar 135mm f/4 medium format lens. Note that these below images are straight out of the camera with no editing what so ever. The shot was taken by both lenses using the same distance and same EXIF data. 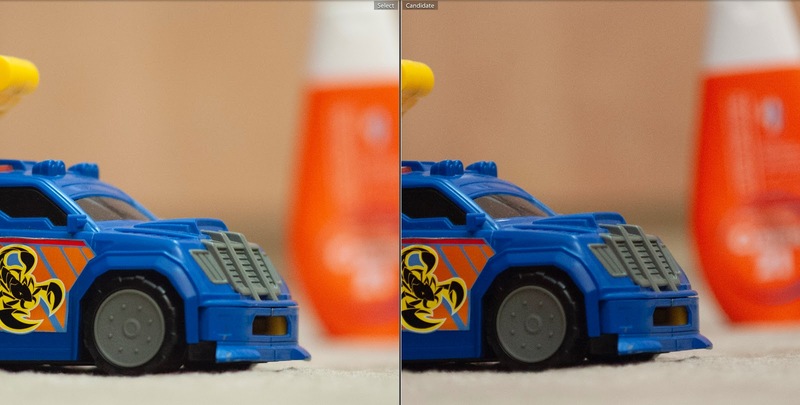 Left shot is from 135mm f/2.8 AI-S. 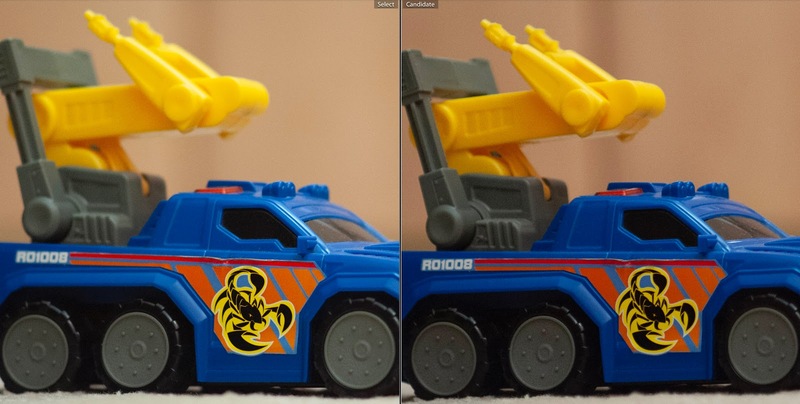 Right shot is from Pentax SMC Takumar 135mm f/4. You can clearly see how much rich color and contrast Pentax lens is producing. Some more shot. Left is 105mm/2.8 AI-S. Right is from Pentax SMC Takumar 135mm f/4. - Bokeh from 135/2.8 AI-S from Nikon is the same like 135mm f/4 from Pentax Takumar. - Pentax SMC Takumar producing some really nice rich color & high contrast images right from the camera. - The Bokeh from Pentax SMC Takumar 135mm f/4 is some how detailed. Thanks for stopping by. See you soon. Happy learning guys.